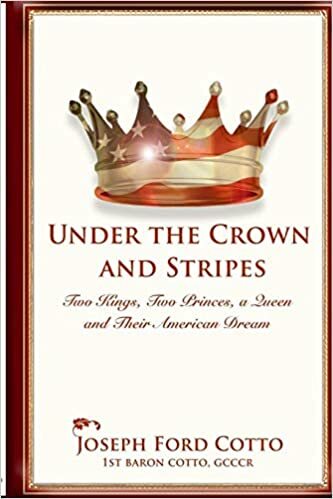 Belgium born author Hugo Uyttenhove now lives in the US where he earned his PhD in System Science from Binghamton University. 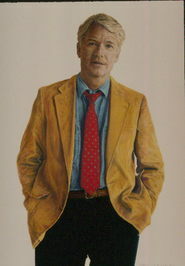 He obviously loves art and history and holds a particular passion for Flemish and Dutch paintings. 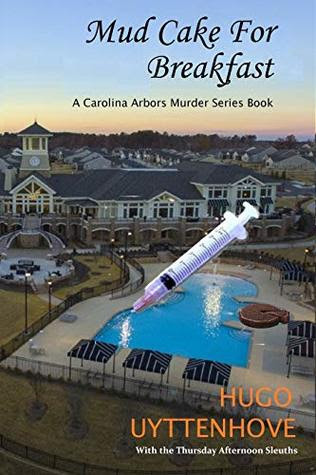 His novels to date are GRAND LARCENY: THE HEIST OF THE FLEMISH PRIMITIVES, REMBRANDT REDUX: Tom Rden Book 1 (both of which have become screenplays), THE DA VINCI CLOTH (Tom Arden Book 2), and now MUD CAKE FOR BREAKFAST, the first volume of his new series, A Carolina Arbors Murder Series Book 1. He now lives in North Carolina. The unique approach to writing works very well indeed. The manner in which Hugo interplays with the other ‘authors’ is contagiously entertaining and the quality of writing, though varying from input to input, is surprising strong. This makes us wonder about the background of these nascent authors! This is a very entertaining and engrossing murder mystery made all the more special because of the creative approach. Hopefully this technique of writing will continue through the series. Recommended.